Send snail mail right from your browser (via USPS First Class Mail or Certified Mail). 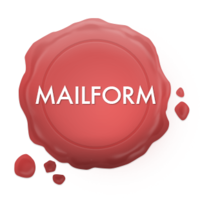 Mailform is a tool in the Printing API category of a tech stack. Here’s a list of reasons why companies and developers use Mailform.